Three weeks ago, it was Italy’s turn to host the world of Formula One and the Monza circuit with its legendary high speed corners such as the Curva Parabolica, Variante Ascari and Curva di Lesmo, was the venue. 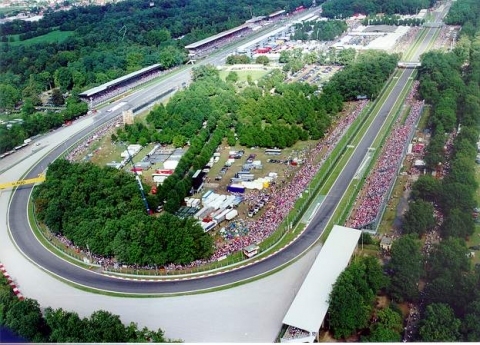 And the coming weekend, the engines will be roaring again when the BOSS GP will visit the Autodromo Nazionale di Monza in the north of Italy near Milano, which has a length of the 5.793 kilometres.  As many as 19 brute race monsters will compete during this final BOSS GP Championship event in 2013. Two cars who formerly raced in the Formula One World Championship will heading the grid with US driver Phil Stratford in his ex-Ukyo Katayama Tyrrell 022 from 1994 and BOSS GP front-runner Marijn van Kalmthout in his well-known ex-Jean Alesi Benetton B197 from 1997. Not less than 11 participants will fight for victory in the ‘FORMULA’ class, with ten GP2 and one Champcar while six drivers are on the entry list of the BOSS GP ‘MASTERS’ category which is open to machinery from the Worldseriey by Renault and Nissan, but also the Formula 3000 category. The entry list at Monza features five Italian drivers. Gianluca Ripoli, Marco & Sergio Ghiotto will be in action in the ‘FORMULA’ class in a GP2, while the other two Italian drivers will compete in the ‘MASTERS’ class. 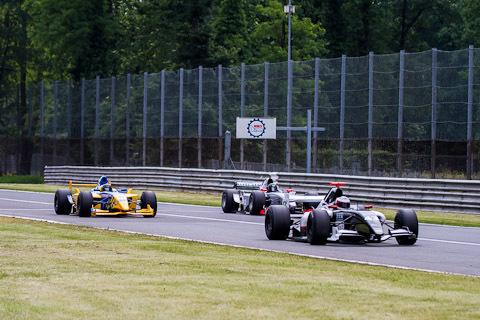 Armando Mangini will drive a Lola F3000, while Maurizio Copetti will show his skills in a Worldseries by Nissan V6. For the first time in BOSS racing history a driver from Poland will join the grid, 21-year old NEC Formula Renault driver Jakub Smiechowski and his team from Inter Europol Competition are ready for the their first BOSS GP race. 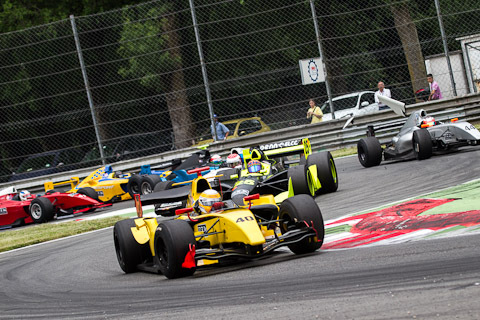 The ‘AvD Race Weekend – Italian SuperPrix’ will provide plenty of action with more than 20 races over two days including the BOSS GP, the official European NASCAR series, the DMV Touringcar Challenge with over 40 powerful GT and Touringcars and a number of other European classes from historic to modern. The first BOSS GP race will take place on Saturday at 6:15pm in the evening and the second race gets underway directly after the lunch break on Sunday at 1:30pm. The race on Saturday is scheduled to 20 minutes while the main race on Sunday will be 25min. The BOSS GP drivers are consequently looking forward to this exciting race weekend at one of the world’s most famous race circuit.